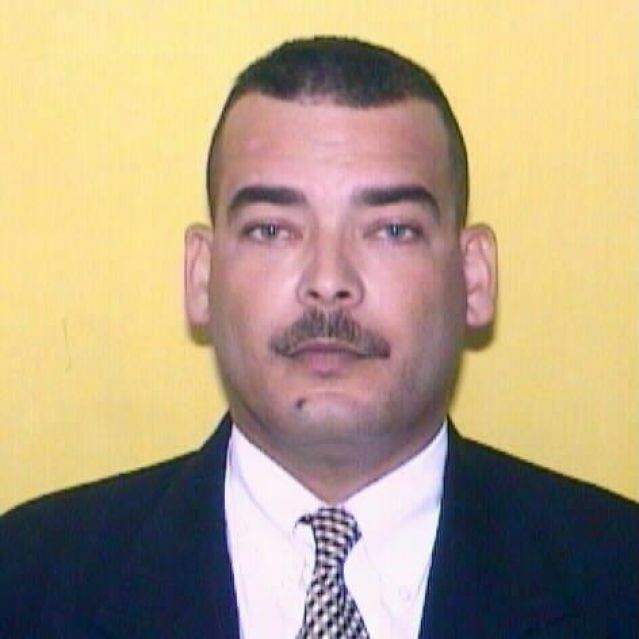 Sergeant Luis Meléndez-Maldonado was shot and killed as he and other agents were conducting a narcotics trafficking investigation at the Residencial Pedro J. Palou in Humacao, Puerto Rico, at approximately 2:00 pm. As the officers arrived at the scene they encountered a subject walking in the complex with a rifle. 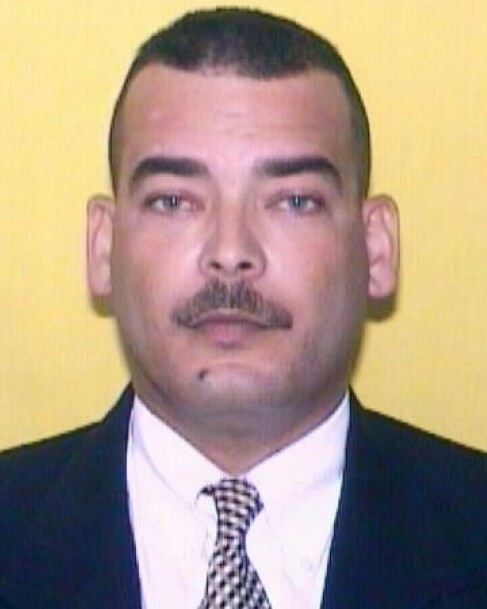 The man opened fire on the officers, killing Sergeant Meléndez-Maldonado. As the man opened fire, two other subjects emerged from a nearby minivan and fired at other officers. The officers returned fire and wounded both men. All three subjects were taken into custody. It is believed that the group had gone to the public housing complex to murder a rival drug dealer. On January 16th, 2019, the subjects were convicted of Sergeant Meléndez-Maldonado's murder. Sergeant Meléndez-Maldonado had served with the Puerto Rico Police Department for 30 years and was assigned to the Humacao Drug Division.